WELLESLEY HILLS, Mass. 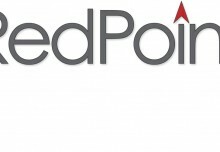 – May 18, 2016 – RedPoint Global Inc., a leading provider of data management and customer engagement software, today announced a new round of financing led by Grotech Ventures of Vienna, Virginia, and WP Global Partners LLC of New York, New York. 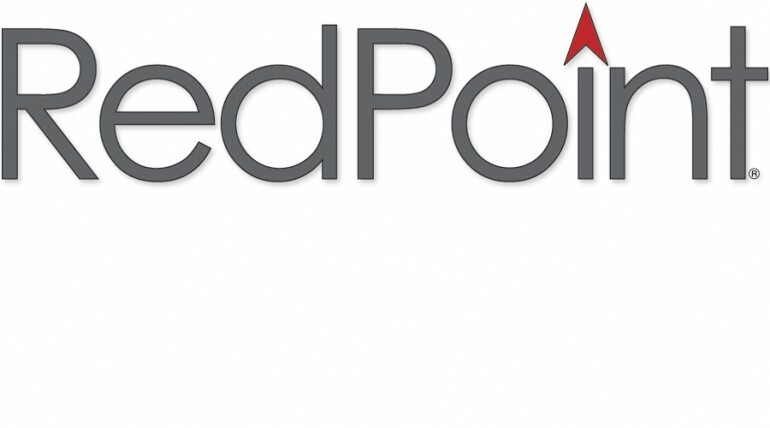 The $12 million in Series C funding will enable RedPoint to expand operations to meet increasing demand in international markets, cultivate a rapidly growing partner ecosystem, and accelerate development of new product offerings. RedPoint’s Convergent Marketing Platform™ is the leader in combining multichannel marketing orchestration and the capabilities of a customer data platform. 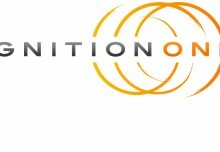 Adoption of its solution by premier brands such as: AAA National; AIG; American Express; CompareTheMarket.com; Equifax; GuideWell Mutual Holding Corporation; Kingfisher plc; Rite Aid Corporation; The Limited; and Under Armour, Inc. Enhanced partnerships with Big Data innovators like Cloudera, Hortonworks, MapR, Microsoft Azure; as well as solutions partnerships with Acxiom, HP Enterprise, Kobie Marketing, LiveRamp, Merkle, and many others. Named a Leader in the Forrester Wave™: Cross-Channel Campaign Management, Q3 2014 report from Forrester Research, Inc. The report called out RedPoint’s Convergent Marketing Platform for its strong data capabilities and satisfied references2. Two years in a row, of eighteen providers, RedPoint received the highest score in both the Data Integration and Operational/Transactional Data Quality Use Case categories in Gartner’s Critical Capabilities for Data Quality Tools Report. RedPoint also received the second highest scores in Data Migration, Big Data & Analytics and Master Data Management; and the third highest score in Information Governance Initiatives3. RedPoint Global works with a wide breadth of sectors, including: banking, insurance, healthcare, retail, travel services, automotive, non-profit, and consumer and business data compilers. Renner’s two previous companies in the data and customer engagement space were acquired for a combined $935 million. Prior to that he was a global managing partner at Accenture where he founded the firm’s CRM practice. Under his tenure, the worldwide business grew to $1.5 billion in revenue. RedPoint Global empowers marketers to bring together all the customer data they need to create precise one-to-one interactions with customers across any and all marketing channels. Unlike other solutions, the RedPoint Convergent Marketing Platform, a customer engagement platform, enables users to quickly extract structured and unstructured data from wherever it is, easily analyze customer behaviors and preferences, and create precisely the right messaging — whenever and through whatever channel required — all from a single platform. No other software provider offers an all-in-one solution PLUS speed-to-market and robust scalability. 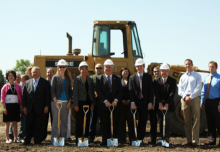 For more information, visit http://www.redpoint.net or emailcontact.us@redpoint.net.